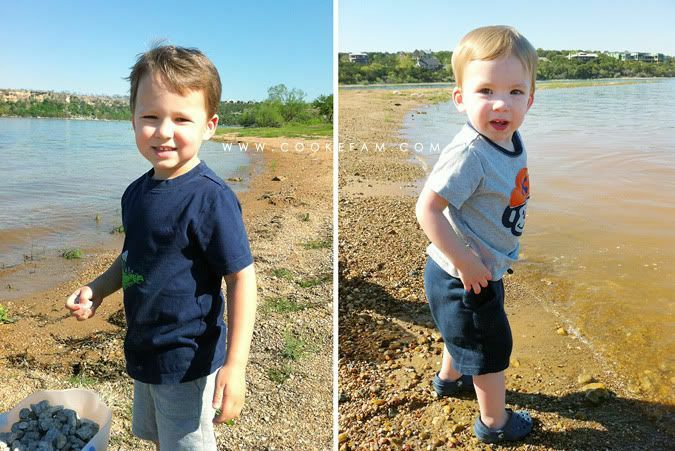 Last weekend our family of four spent a couple of days at the lake house again. 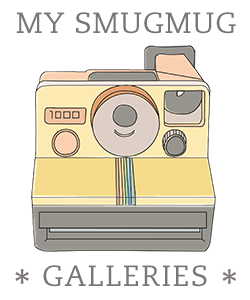 Because of certain circumstances (work, projects, etc.) it ended up not being the best weekend to be away from home, but despite all of that we had two really relaxing days out there...and the weather was absolutely perfect. 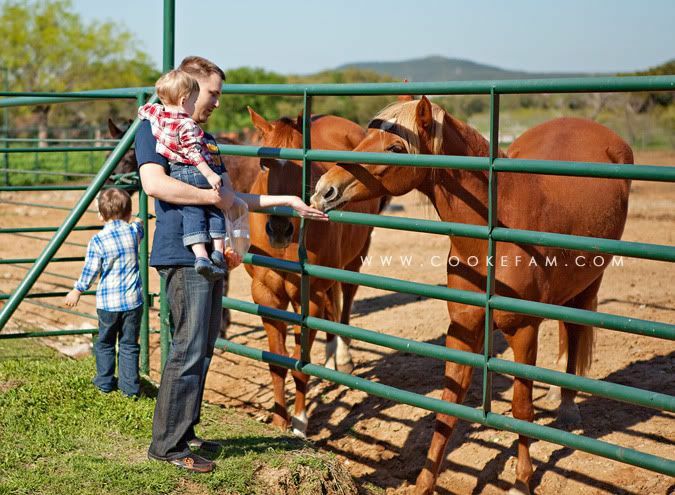 Of course, we fed the horses again. But this time, Logan actually did it too. 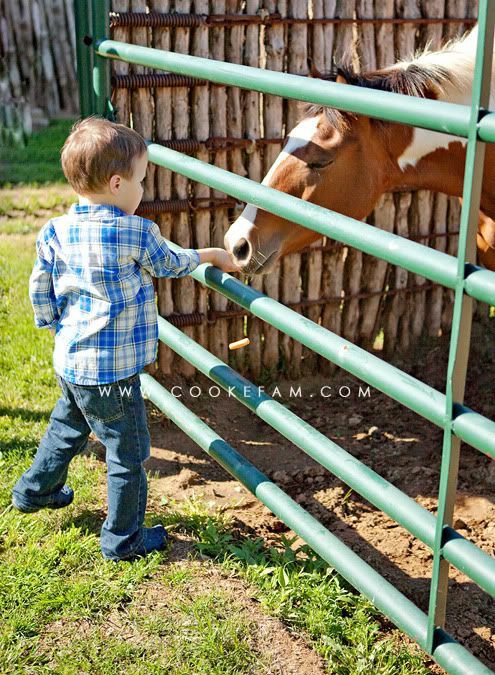 Previously, he has been a little scared of the big horses, but this time he let Casey hold a carrot in his hand and lift it up to the horse. He did it a few times and then he was done. 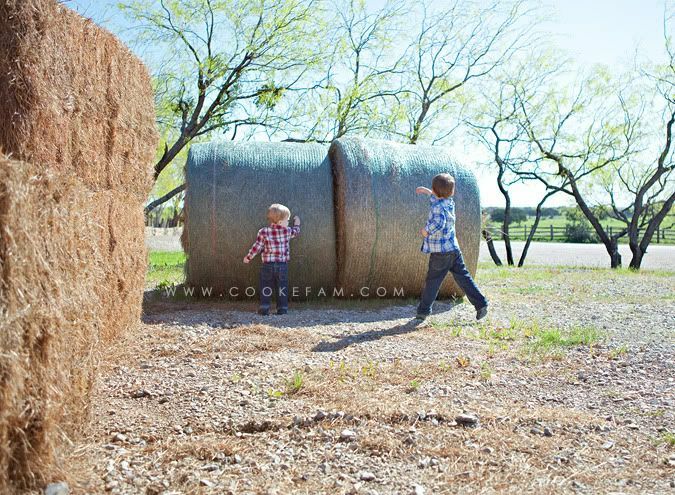 Next came throwing rocks at bales of hay. I am not sure who started this, but I'm pretty sure it was Casey. Sometimes I am acutely aware that I am the only female in our family...this was one of those times. 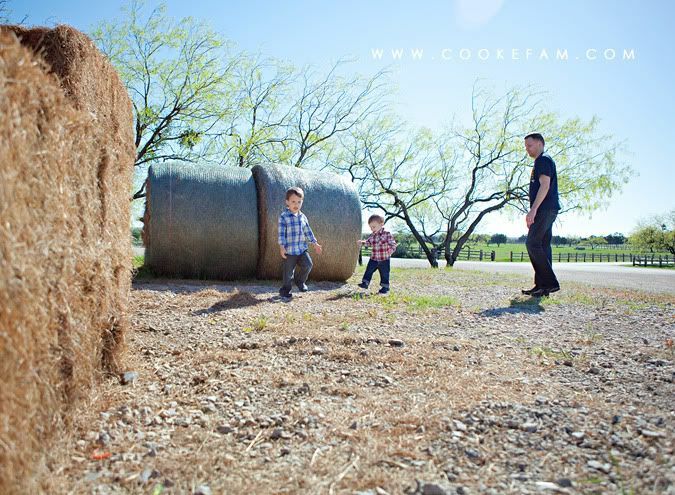 It would never occur to me to throw rocks at a bale of hay, but the boys loved it. 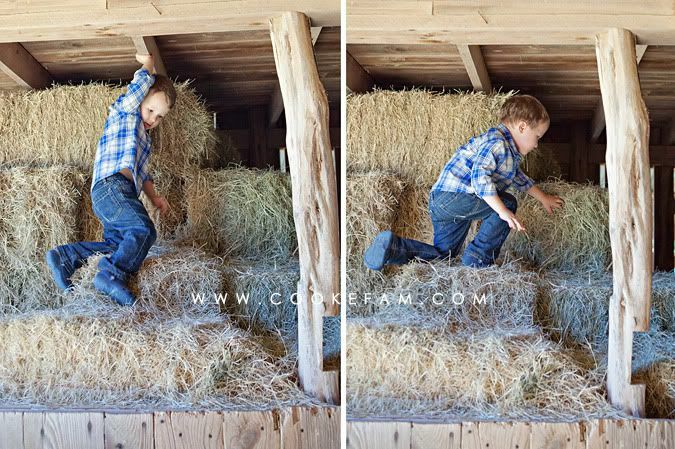 Ethan wanted to climb all over the hay inside the barn too. He was ready to stay in there a while, but Casey's allergies made us leave pretty quickly. 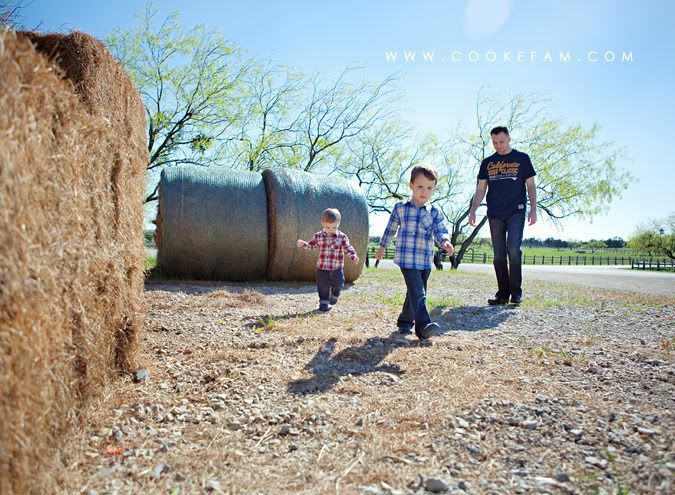 Logan didn't want anything to do with the hay. 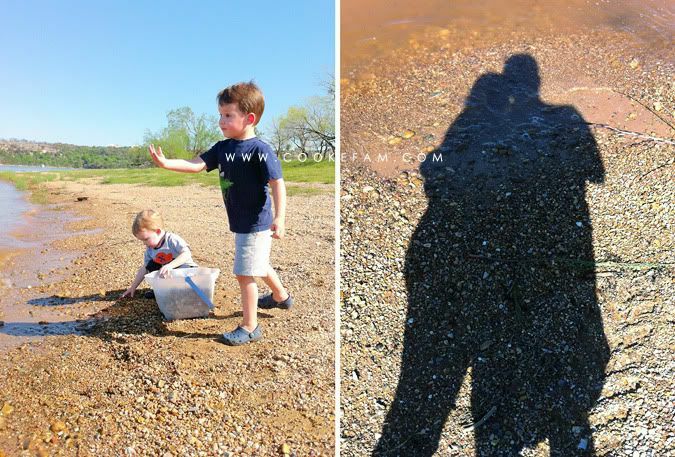 I only have iPhone photos of the boys throwing rocks into the lake. For some reason, I didn't bring my big camera and it was weird how naked I felt without it. 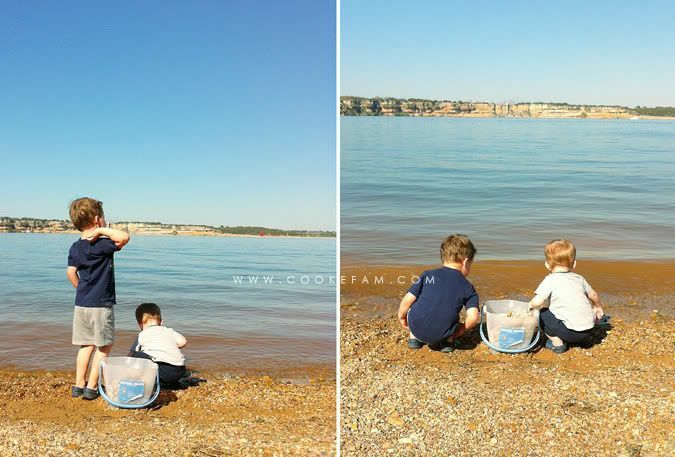 Anyway...as always, the boys loved emptying their bucket of rocks into the lake. 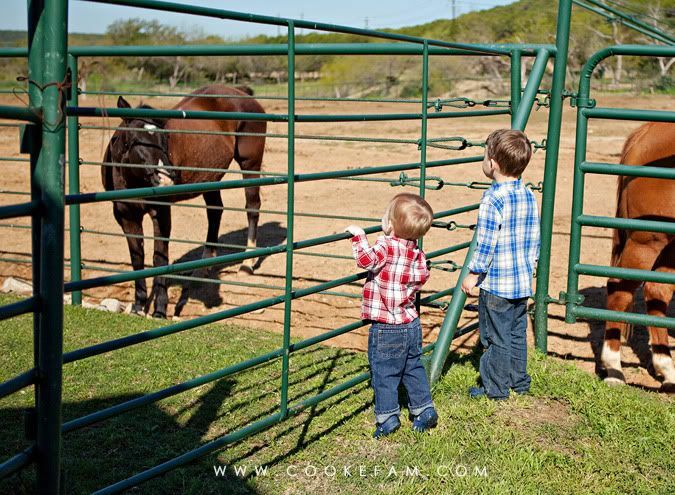 All three of them enjoyed it. 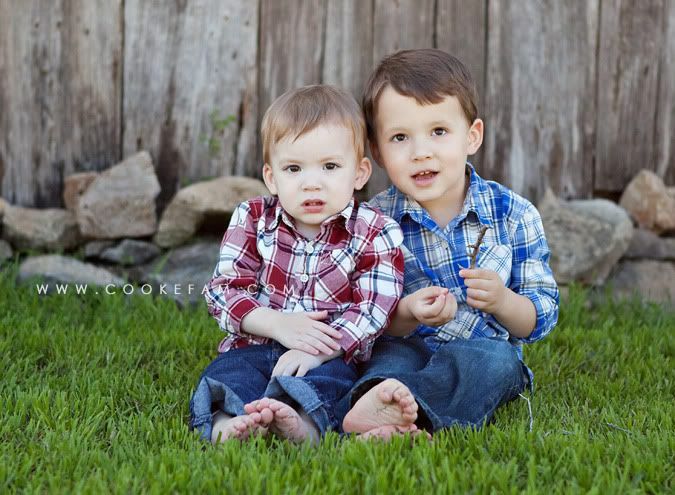 What is it with boys and throwing rocks? That shadow below is the only photo that was taken during the weekend in which I appear. And it's just my shadow. In one way, that is good since I was wearing glorified PJ's the whole weekend with no makeup. 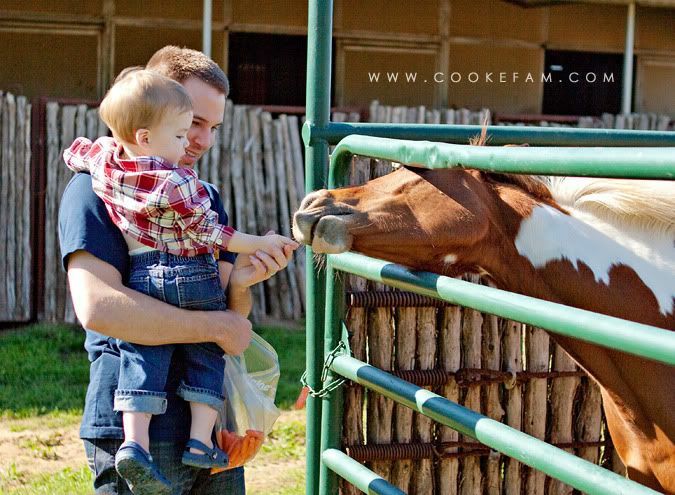 But in another way, that's bad since I should be included in more of our family photos. Next time I will remember to pack regular clothes, but I probably still won't put on makeup. However, I will hand over the camera to Casey anyway.